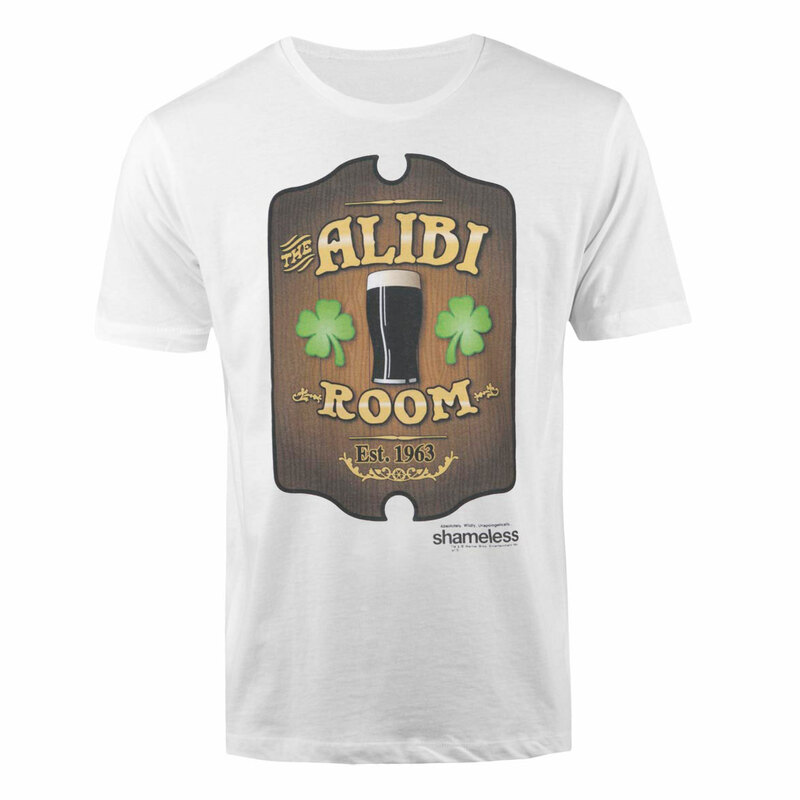 Show that you're a serious fan of Shameless the Showtime series, and might have a lifetime ban from your other favorite bars, with the Shameless Alibi Room T-Shirt. When you're not down at the bar grabbing a drink with Frank Gallagher you're, well we don't really know where you are, we aren't actually going to be your alibi.  Get this soft white cotton tee with the wooden sign logo from the Alibi Room. 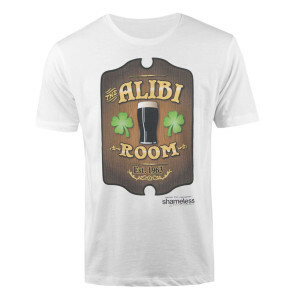 Also, see the Alibi Room pint glass and beer stein. Fit: Slim fit. We recommend ordering 1 -2 sizes up. This shirt is a gift and I am sure the person receiving it will like it. The quality is very good!